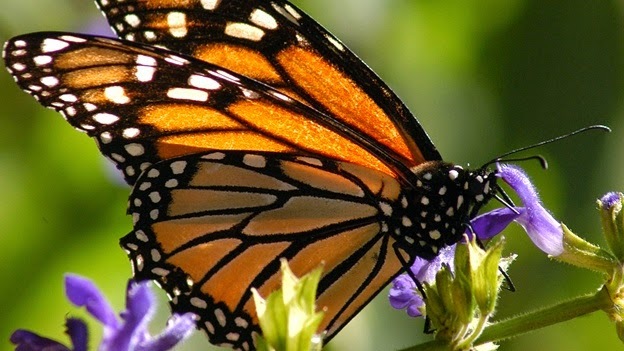 There are animals that surprise us just when we look at them and appreciate these animals when moving, at this time the surprise is even greater, butterflies are beautiful not only for their colors and their shapes but for their fragility, they have became in a symbol of freedom. 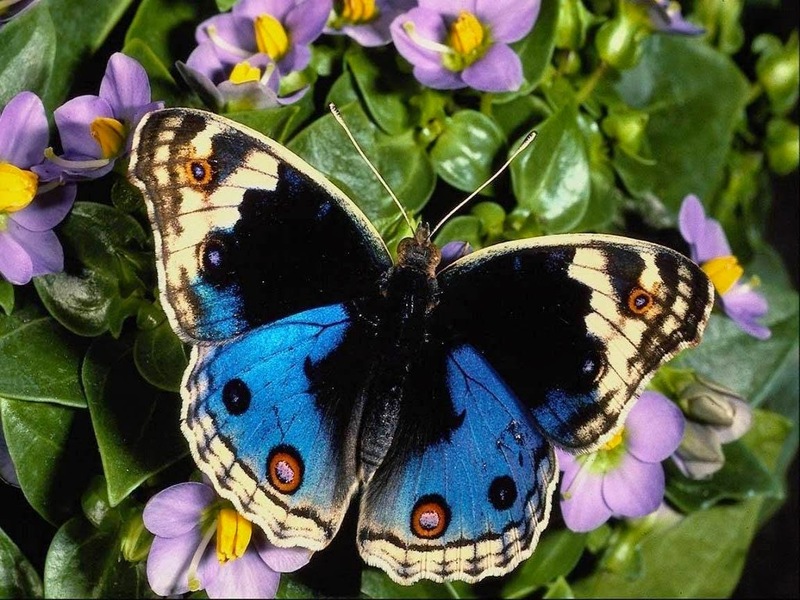 Below you are going to find a selection of interesting images of butterflies of different colors, sizes and shapes that I know you will like. 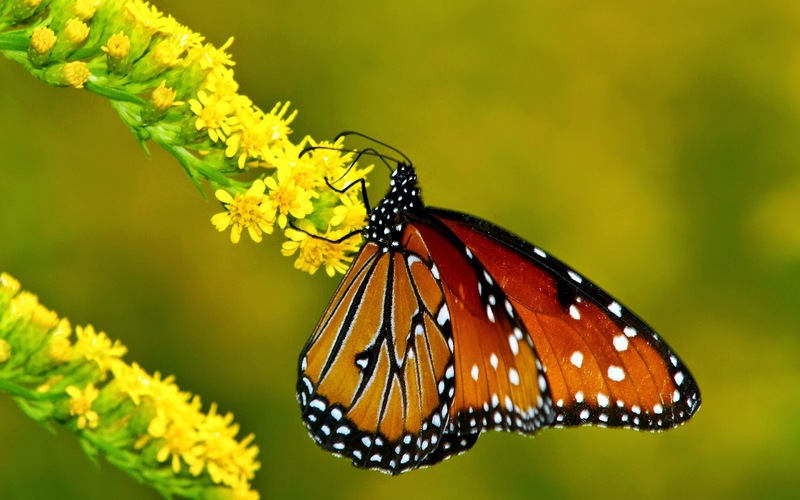 An orange butterfly on a small yellow flower. 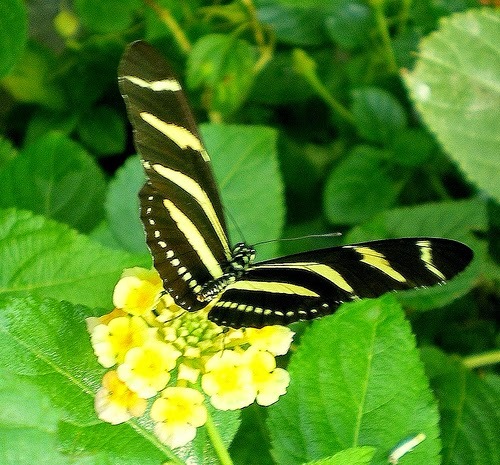 In this picture we have a black butterfly with yellow horizontal lines on a flower of the same color. 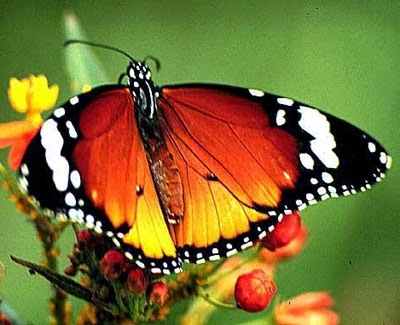 A butterfly with open wings, this way it is possible to see their incredible colors. 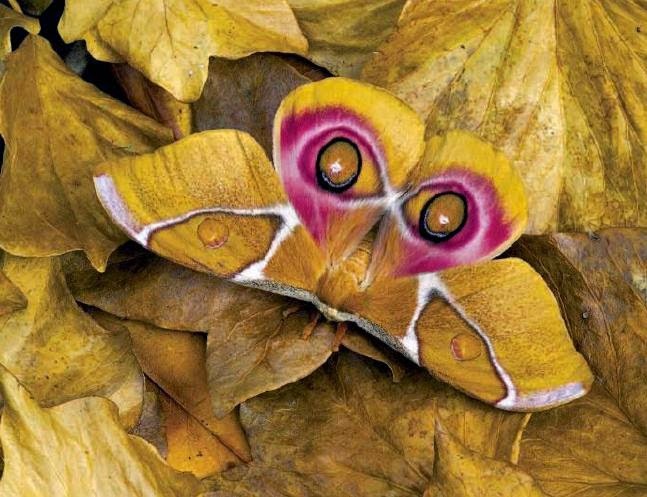 This photograph is just amazing, it is a butterfly mimics with the colors of the leaves and also presents some circles that look like eyes. 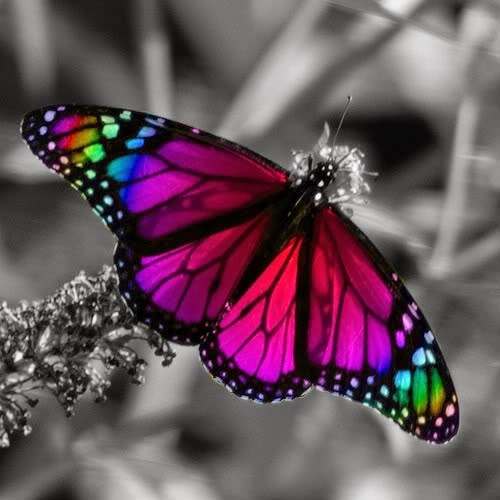 A multicolored butterfly in a black and white background. 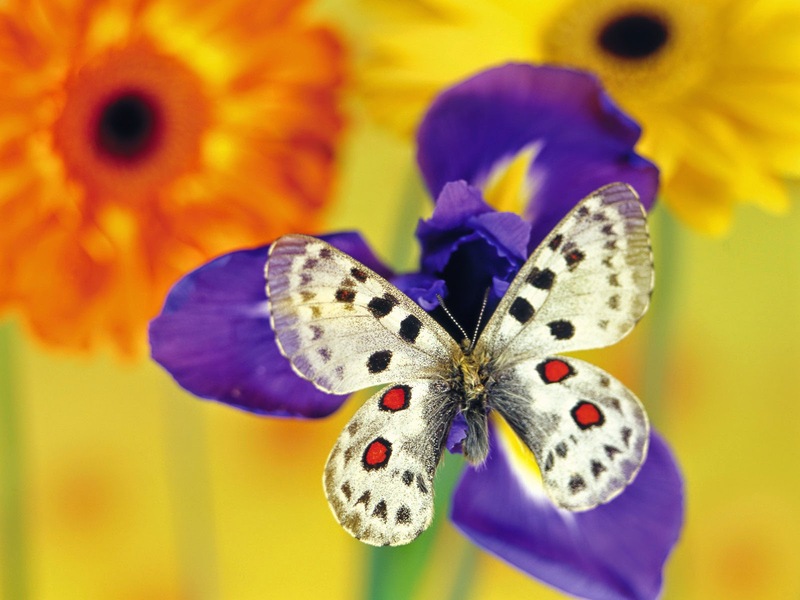 An amazing and delicate white butterfly with small black figures on a purple flower. An orange butterfly on a lilac flower. 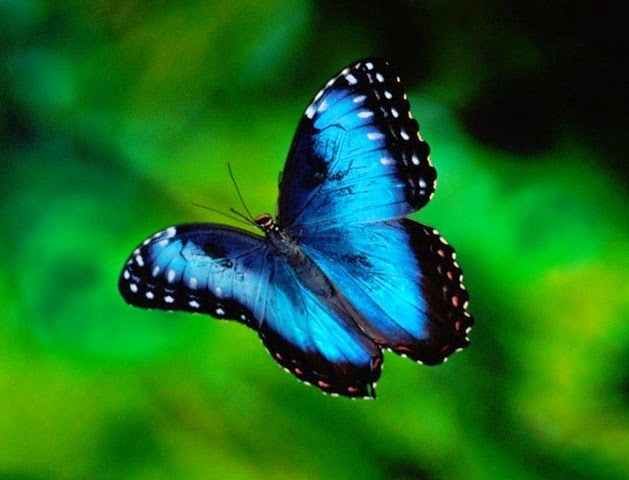 A stunning turquoise butterfly in flight with black borders. Another beautiful black and turquoise butterfly with clear edges. 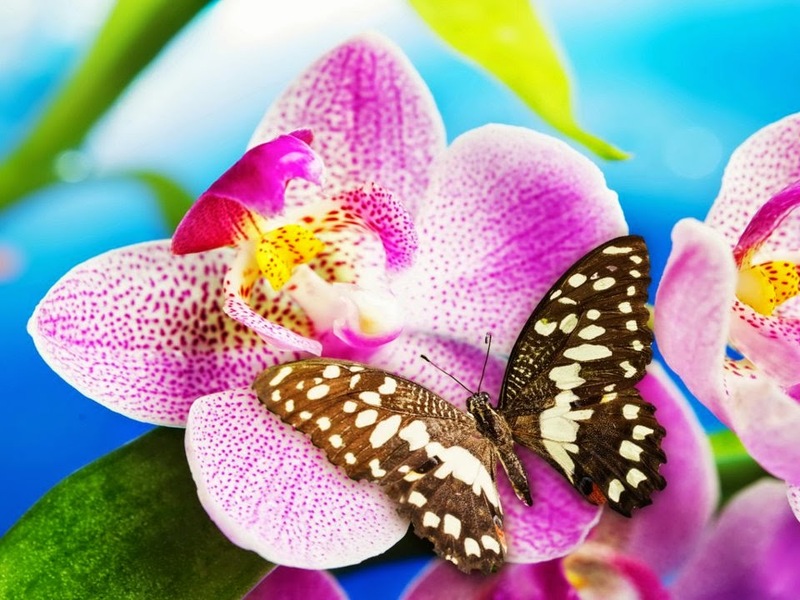 A beautiful brown butterfly with small white spots, on exotic fuchsia flowers. 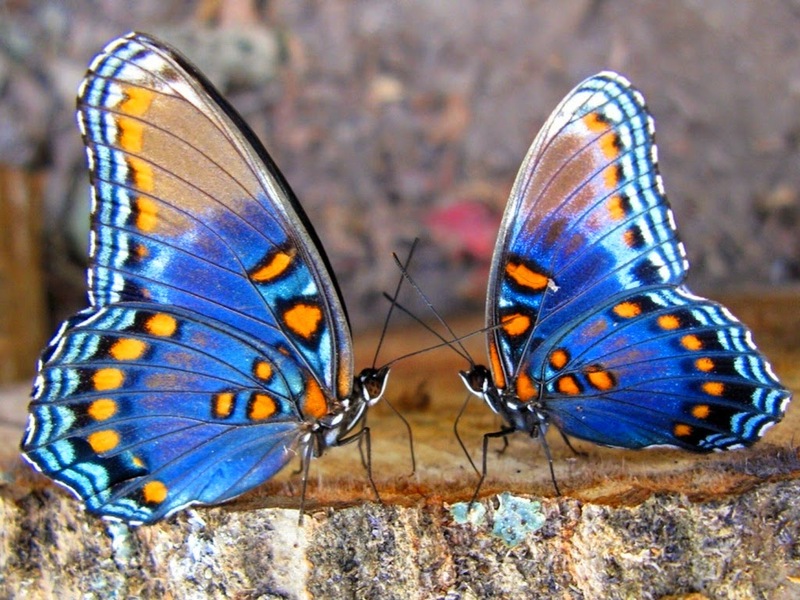 If a beautiful blue butterfly is not enough, here there are two, face to face.